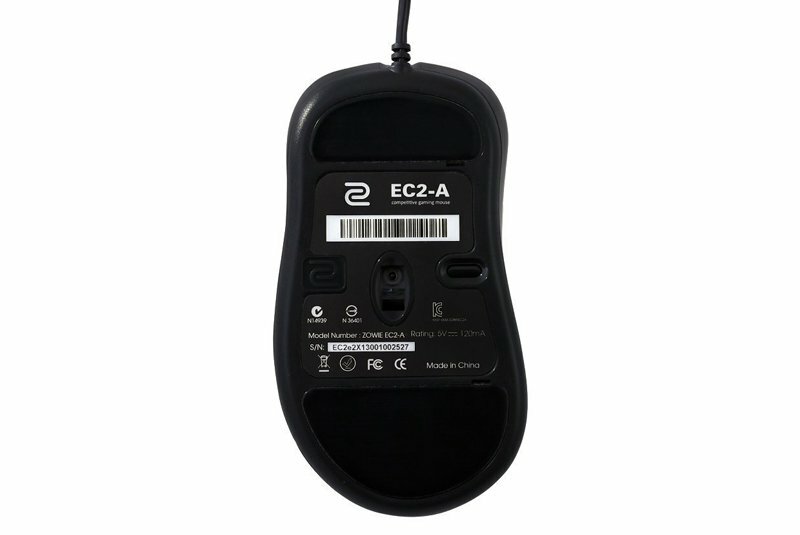 Purchasing the ZOWIE GEAR EC1-A Gaming Mouse is a buy you can't regret. This mouse gives you maximum comfort and a simplistic design for a reasonable price. In contrast to the EC1-A model, the EC2-A model has slightly smaller dimensions to better fit a smaller hand. 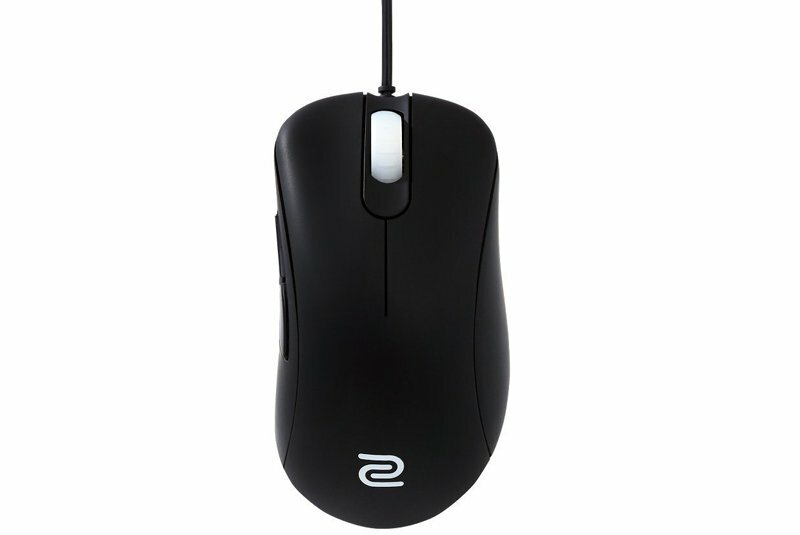 The mouse includes a comfortable coating, the Avago 3310 sensor, and two customizable side buttons. Received this mouse two days ago and it stops working randomly. Its sad because it is a really good mouse. To be clear i am using a mouse pad and the issue does not happen when i am lifting the mouse. The buttons will still work but the sensor will stop tracking movement. Beware i have read these have had recalls in prior months and i am assuming i received one of these that were recalled. *do not order from better choice online.I received a used mouse but ordered a brand new one. Food crumbs in the buttons and everything. 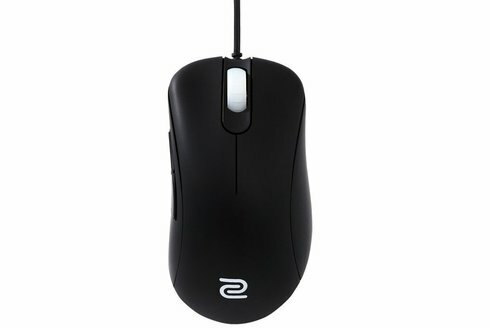 The mouse is great, zowie makes the best gaming mice in my opinion, so i know it's not zowie's fault. Great shape. Better than deathadder. Good fit for small hands. Very smooth, feels great. Will downgrade review if it breaks within a year, but happy so far. Mouse is practically flawless and perfect for fps gaming. My only complaint is that there is still that annoying bug on all zowie mice where a quick tilted swipe can sometimes result in a spin out which can be very annoying while gaming. Great mouse, i was a user of the deathadder for several years. 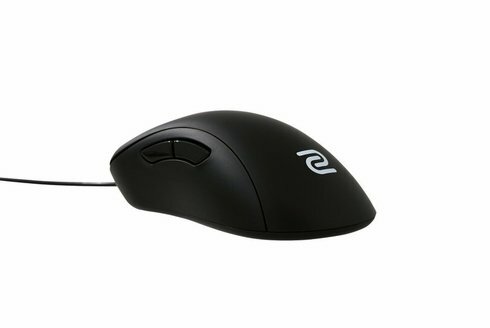 People recommended the ec1a for size comparison of the deathadder but i wanted to mix it up and try something new so i bought the ec2a yes its smaller but it fits perfectly in my hand. I use this mouse for fps's such as cs. Good enough for some, but after a couple weeks it developed some quirks. Liked it at first, but after a bit of time it developed a scroll wheel issue where there was one patch of the scroll wheel that felt about 2x tougher to scroll than others. I use scroll wheel too often in games to want to keep this mouse. This mouse is pretty good for my small hands, so i get a lot less wrist pain than i've had with previous gaming mice in the past that were often bulky with a lot of extra buttons. The thumb buttons on this mouse are very handy, and provide just the right number of extra buttons that i need for most of my favorite games. My only complaint is that the 2nd thumb button is a little sticky. I often have to "warm it up" with a few presses before i start my game, or else it doesn't depress and activate as easily as i would like. The sensor seems great and responsive and has no trouble on my large, cloth mouse pad. The weight seems good, though i wish that it was perhaps a little heavier. That's just personal preference, though.